The Tribe in partnership with The Wetlands Conservancy was awarded a Meyer Memorial Trust grant to develop regional Traditional Ecological Knowledge (TEK) databases that will be used to inform resource access and land management and acquisition planning efforts over the next several years. The Tribe will begin a process of gathering and formally documenting coastal zone TEK to support the development of a new tool that can assist non-tribal natural resource agencies and conservation non-profits to incorporate TEK knowledge and goals into their conservation planning. You might ask why is a tribe located on the Siletz River wanting to define TEK for the whole Oregon coast? The Confederated Tribes of Siletz Indians (CTSI) is the only Tribe with ancestral territory ceded lands (by land claim settlement processes), un-ceded aboriginal title territory, as well as original reservation lands that together encompass the entire Oregon coast. The fact that these three CTSI ancestral land classifications encompass all Oregon estuaries is a relatively unknown fact. 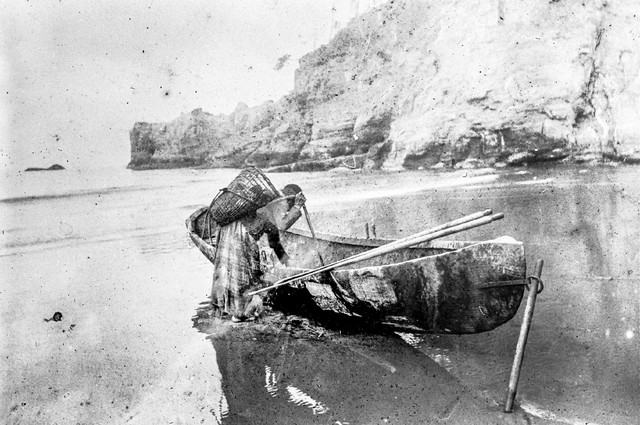 Current Siletz Tribal members are descendants of over 27 tribes and bands located across western Oregon that were forced onto the Coast Reservation, individual family histories are tied to many different areas across Oregon’s coastal landscape and beyond. In additional the current membership resides within all coastal counties as well as the remainder of Oregon. The Tribe is excited about the opportunity to formally document its coastal zone TEK and use the information to inform land conservation and cultural resource protection prioritizations as well as improve natural resource land access for tribal members. The database will have privacy and security protocols to ensure protection of both existing cultural resources and cultural resource knowledge. The most exciting aspect for the TWC-Siletz partnership is creating a joint long-term conservation, vision and strategy that will implement both the Tribe’s cultural resource access and resource conservation needs along with TWC’s Oregon’s greatest wetlands goals and objectives. The Meyer Memorial Trust grant builds on the work between the Siletz and TWC staff over the past few years, and will support the implementation of our ever-growing common ideas, goals and respect.